The State spent €370m on housing and halting site accommodation for Travellers between 2000 and 2010. Some 96 per cent of Travellers and Romas living in rented accommodation have their rents paid by the Department of Social Protection. This is not always easy o those who live beside them and have to adjust to the cultural differences as highlighted on the front page of last week's Gazette. The information is contained in a new report "Ireland's National Traveller/Roma Integration Strategy" submitted by the Government to an EU justice and equality body. 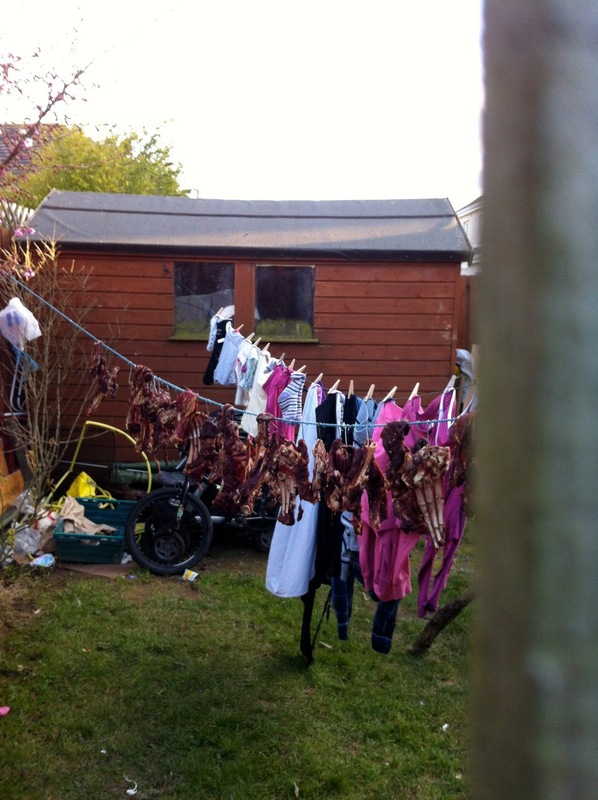 The Traveller Accommodation Act compels local authorities to supply housing and halting sites for Travellers and Roma. The figures above do not include accommodation expenditure for Travellers and Roma availing of standard local authority accommodation which is provided separately funded by the Department of Environment, Community and Local Government’s Social Housing Division. In its section on "Traveller-specific Accommodation", in the period 2000 to 2004, the report says €130m "was expended on such accommodation (new and refurbished)". 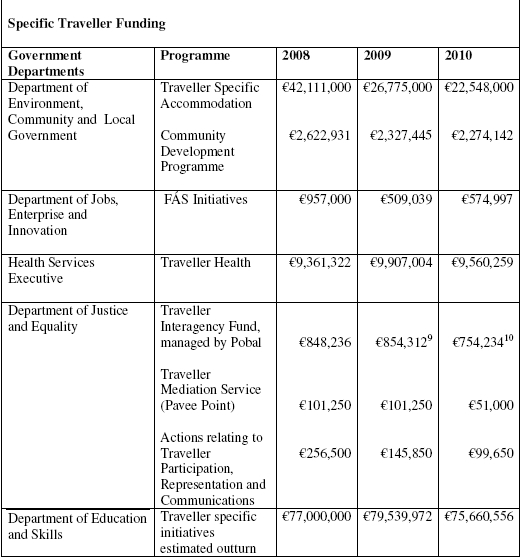 In the 2005 to 2008 period, "an additional €142.55m was spent on the provision of Traveller-specific accommodation". For the period 2008-2010 a further €98.5m was spent providing accommodation. In the same periond the Department of the Environment, Community and Local Government spent over €91.4m on local authority housing for travellers. Funding allocations for Traveller specific health services has now risen to over €9.5 million per year. A wide range of specific Traveller dedicated health services, such as Traveller Health Units and Primary Health Care Projects are provided. Any eligible person in the State may apply to their local authority for standard local authority housing. Standard housing is allocated by local authorities on the basis of a scheme of letting priorities and Travellers have the same access to standard housing as the general population. The Roma Community in the Irish State is made up principally of persons of Romanian, Hungarian, Polish and Czech Republic origin, all of whom are EU citizens. Such persons are not required to register their presence in the State. They have the same rights as any other citizen from their country of origin legally resident in this State. • they are recorded as involuntarily unemployed after having been employed for longer than a year, and they have been registered as a job-seeker with Department of Social Protection and FÁS. After five years legal residence in the State an EEA citizen is entitled to seek permanent residency. In relation to a non-EEA national married an EEA national; he/she can be considered to have the same rights and entitlements as afforded their EEA-national spouse in relation to accessing social housing supports i.e. if the EEA national is assessed as being entitled to support then their spouse will have the same entitlements. The rules for EEA nationals in Ireland apply to citizens of all Member States within the EEA although for Bulgarian and Romanian nationals these rules apply slightly differently. 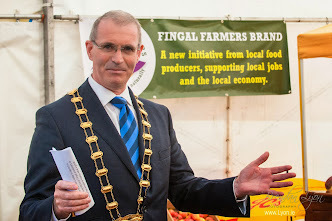 This is because of continuing restrictions on access to the Irish labour market for nationals of these two countries. As a general rule, social housing support is not made available to those persons who are working in Ireland under an employment permit regardless of nationality. The rule is applied to Bulgarian and Romanian nationals. However Bulgarian and Romanian nationals who have had an employment permit for a continuous 12 month period are, after that 12 month period, free to work in Ireland without a permit and therefore are entitled to apply for social housing support from a housing authority in the same way as any other EEA national resident in Ireland. This is the position in relation to an entitlement to apply for Social Housing Supports. The criteria for assessment of eligibility (including income limits etc.) and provision of supports apply equally to all once the requirements are met in respect of eligibility to apply. The EEA includes the following EU Member States: Austria, Belgium, Bulgaria, Cyprus, Czech Republic, Denmark, Estonia, Finland, France, Germany, Greece, Hungary, Republic of Ireland, Italy, Latvia, Lithuania, Luxembourg, Malta, The Netherlands, Portugal, Romania, Slovakia, Slovenia, Spain, Sweden and the United Kingdom – and the following non-EU States: Iceland, Liechtenstein, Norway and Switzerland.